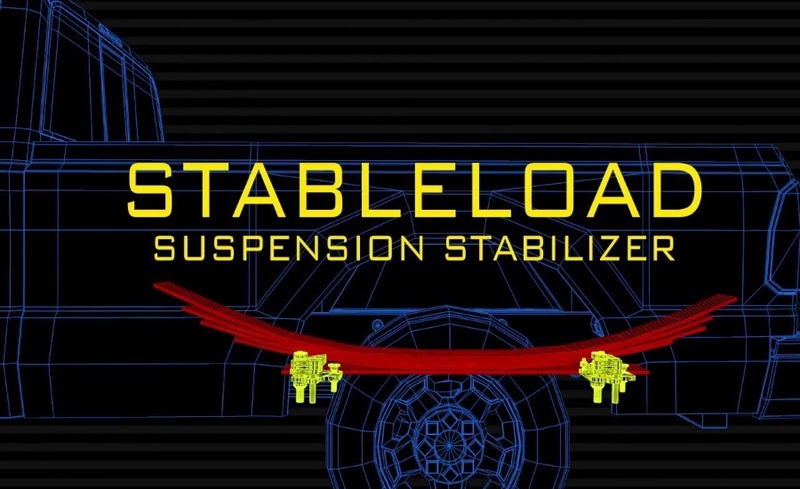 The StableLoad Suspension Stabilizer dramatically improves vehicle handling characteristics. 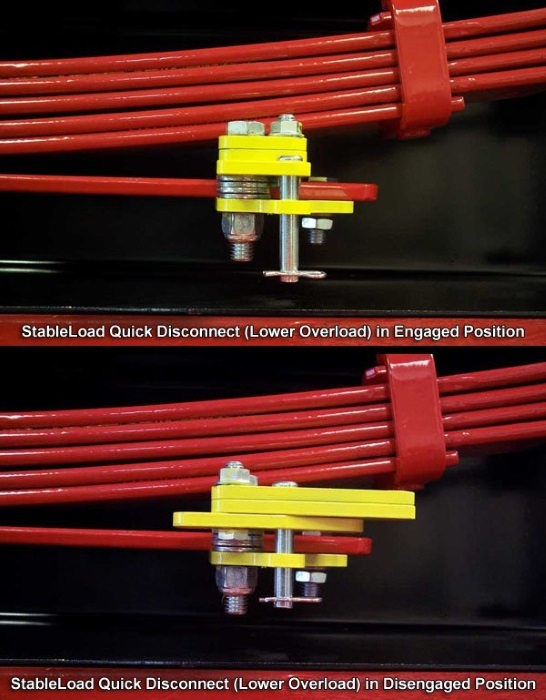 The StableLoad suspension stabilizer dramatically improves vehicle handling characteristics by “pre-activating” the stabilizing effect designed for rear springs by keeping them actively under load the way your vehicle factory engineers designed them to operate. 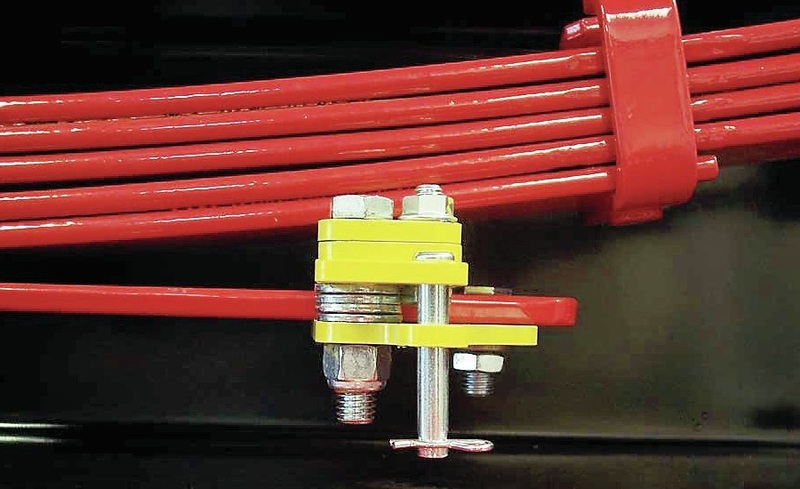 StableLoads are designed to improve the handling characteristics of your loaded vehicle by “pre-loading” the factory overload spring. 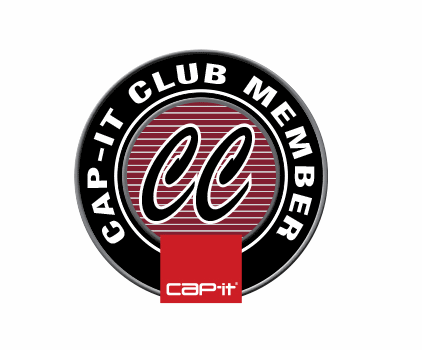 Dramatically improves safety, handling, body roll and porpoising while towing and hauling. 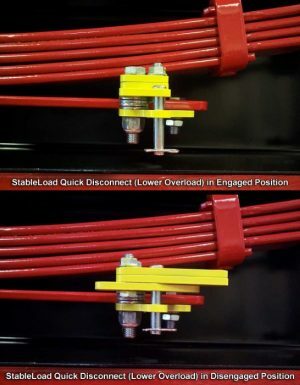 Ability to turn on and off in seconds. 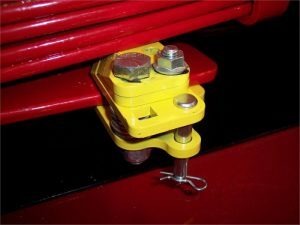 Universal fit for all vehicles with factory installed upper or lower overloads. Enhances airbag performance by lowering airbag overload air pressure and activating the factory overloads. Kit includes four StableLoads (outfits one complete vehicle). Legendary Lifetime Warranty includes coverage for the vehicle factory leaf springs.